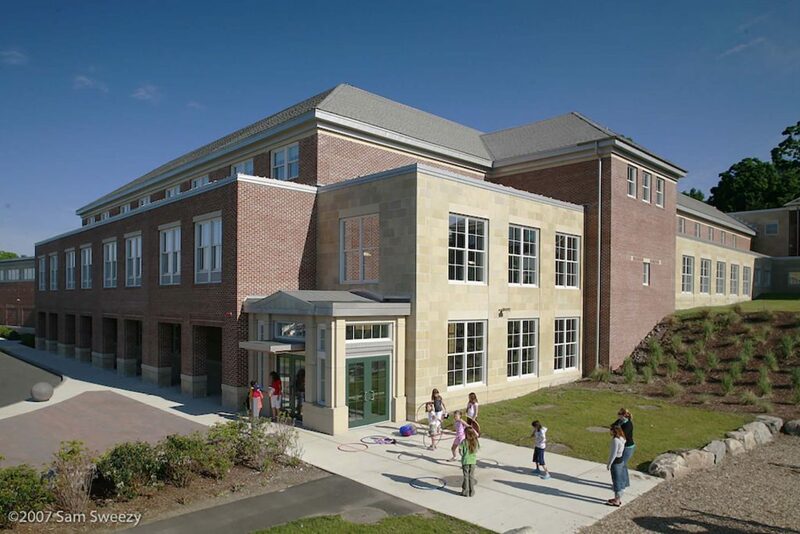 The Batchelder School, constructed in 1919, is adjacent to a cherished historic district greenway. 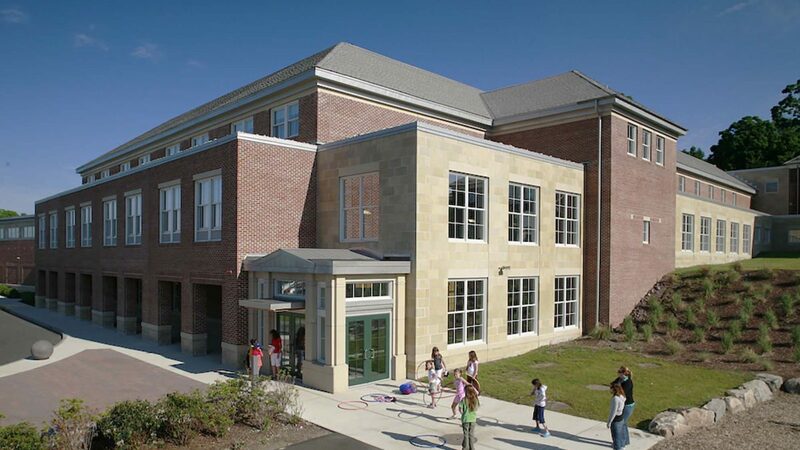 Tape’s four-level addition is built into a hill so as not to compete with the presence of the historic building. New parking and extensive landscaping integrates adjacent open space into the site context. 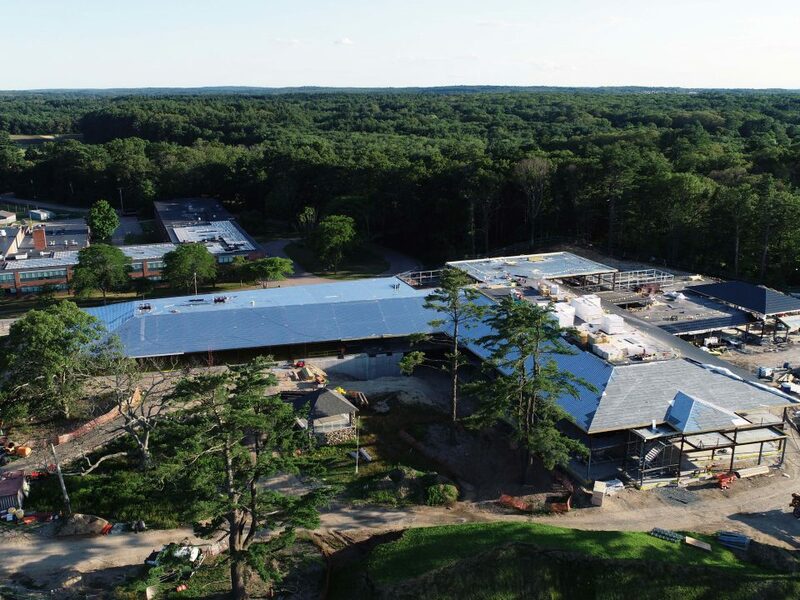 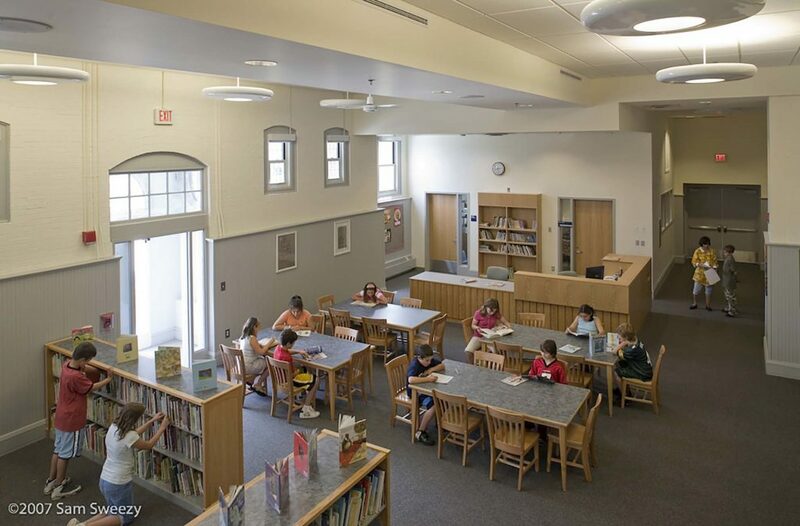 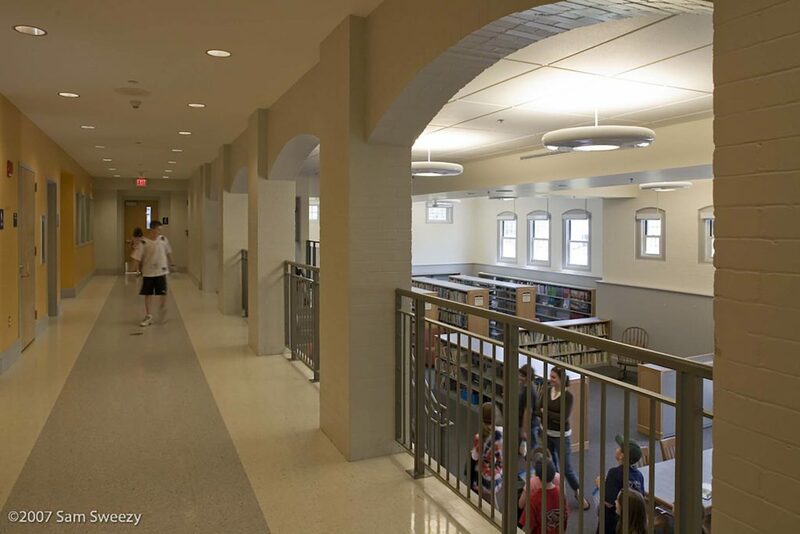 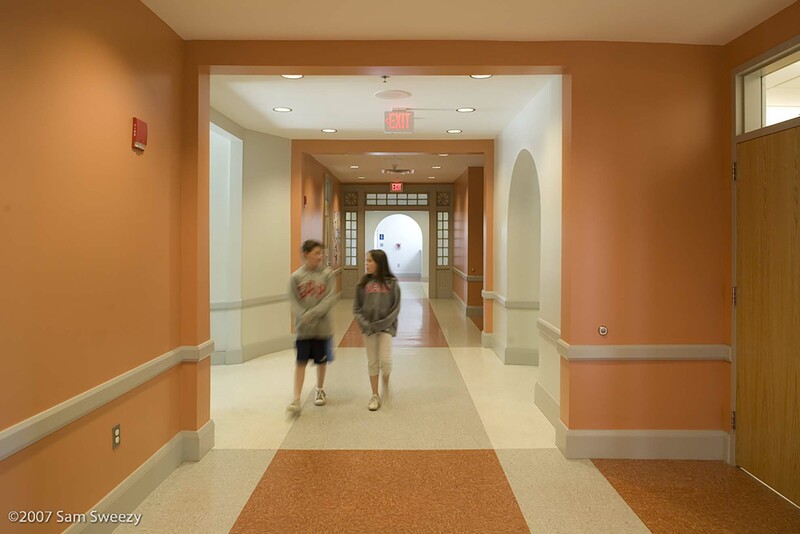 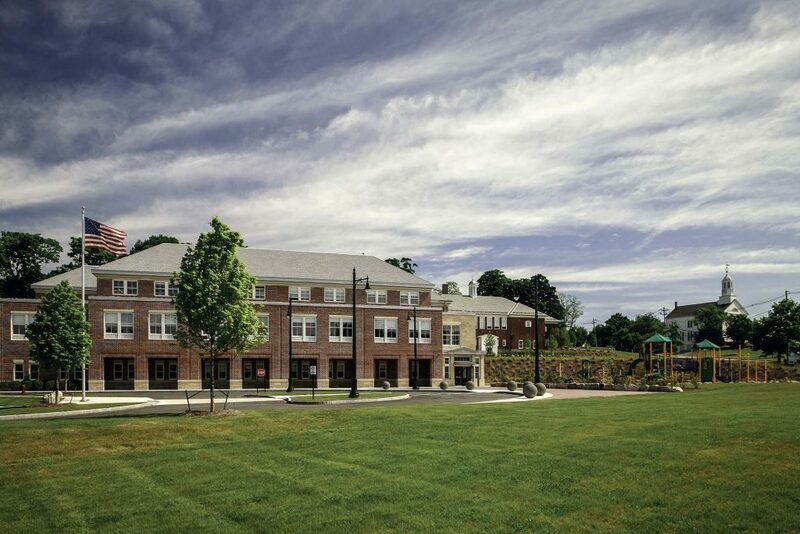 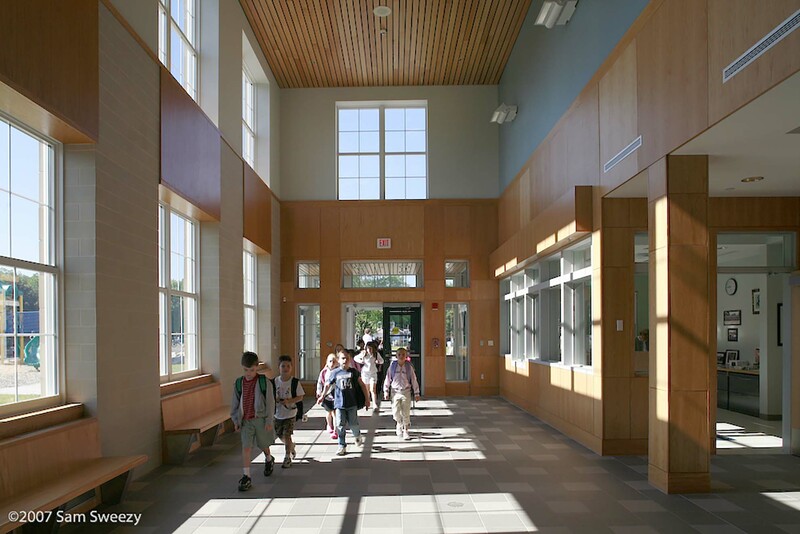 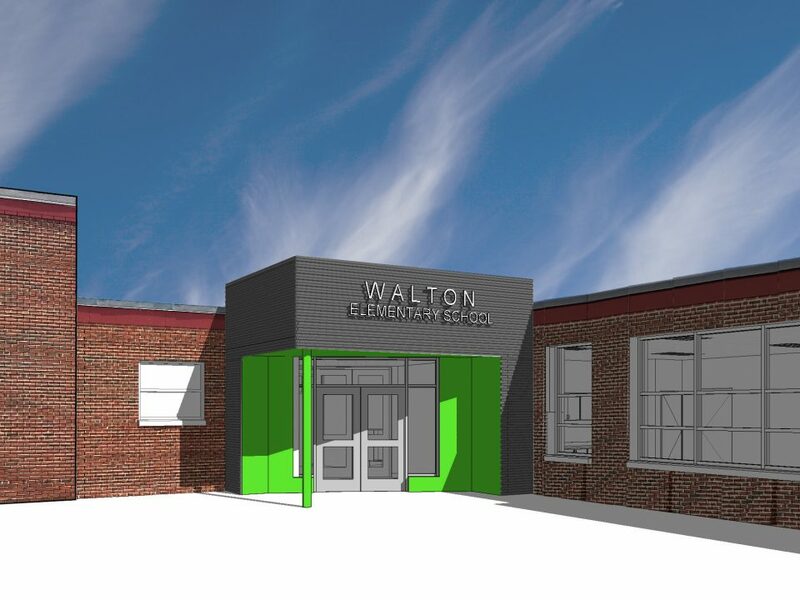 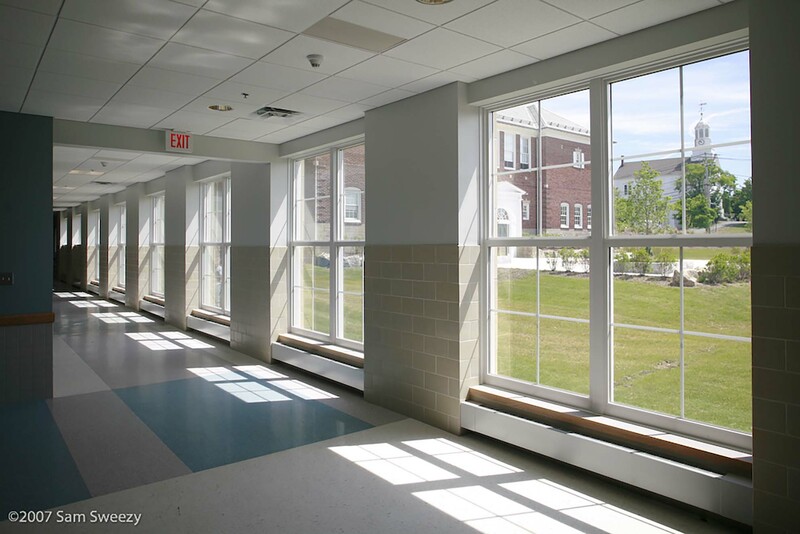 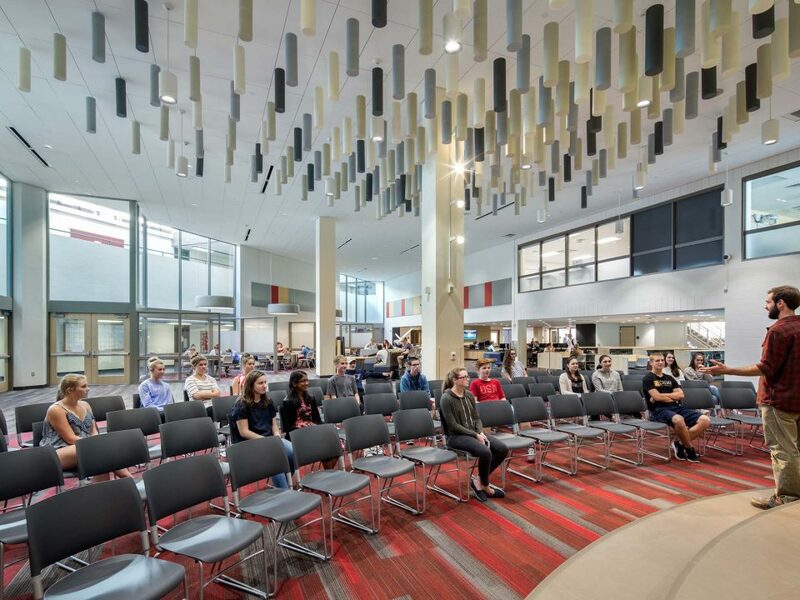 The comprehensive renovation, combined with a significant addition, provides the town with an award-winning rehabilitation that keeps a much-loved school in the center of their community.